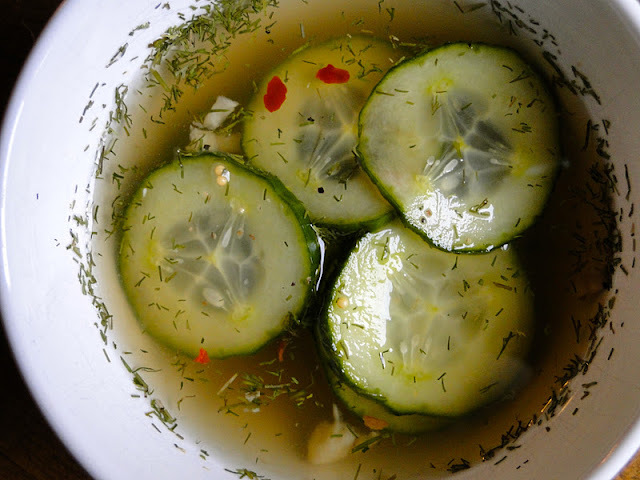 Combine ingredients for brine in a small jar, add thinly sliced cucumbers. Let sit overnight in fridge, and That's it, pickles! You can even reuse the brine, store it in the fridge and keep putting pickles into it. Now for the bowl. I love making these bowls because it means I will have a good lunch for the few days :). Everything can be prepared ahead of time and just stored in the fridge until ready to eat. I topped it with kasha (toasted buckwheat) which gave it a nice surprise of crunch! Drizzle with olive oil and you're good to go! De-stem kale and slice into bite size pieces. Add rest of ingredients and massage until broken down. Fry onions in oil for 2-3 minutes, add rest of ingredients, cook until mushrooms and onions are tender. We made a bowl like this before for our Sketch-Free Student Eating series a while back too. Check it out! We submitted this to Ricki's Wellness Weekend this week. wow..wonderful presentation of flavors...looks superbbb & inviting..
just found your space..awesome space you hve..
excellent posts with stunning cliks.. This looks delicious--I can't wait to try it! I really love any kind of bowls like that with lots of fresh vegetables. I, however, am not a huge fan of pickles. Do you find that using the apple cider vinegar in the picking process eliminates some of the bitter taste that pickles usually have? Thanks for your input! 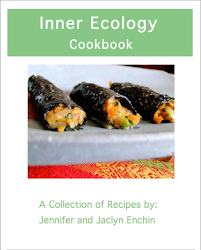 New E-Book is out! 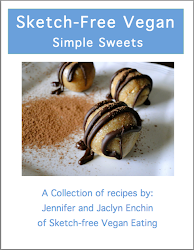 "Simple Sweets"